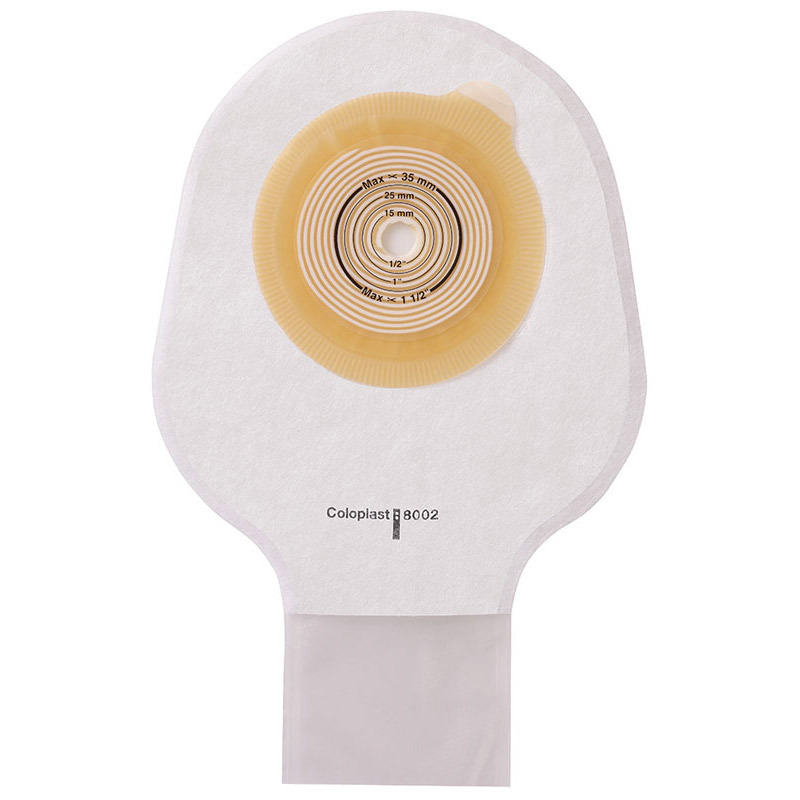 The Assura® Pediatric One-Piece Ostomy Bag provides one-of-a-kind adhesive that is gentle, providing excellent peristomal protection. Soft cloth backing on pouches keeps skin cool, dry and free from irritation. Antireflux valve keeps urine from pooling at the base of the stoma, preventing peristomal irritation.